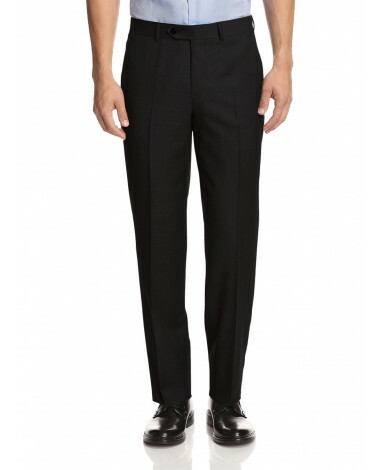 Giorgio Napoli Men’s Suit Separates Dress Pants. 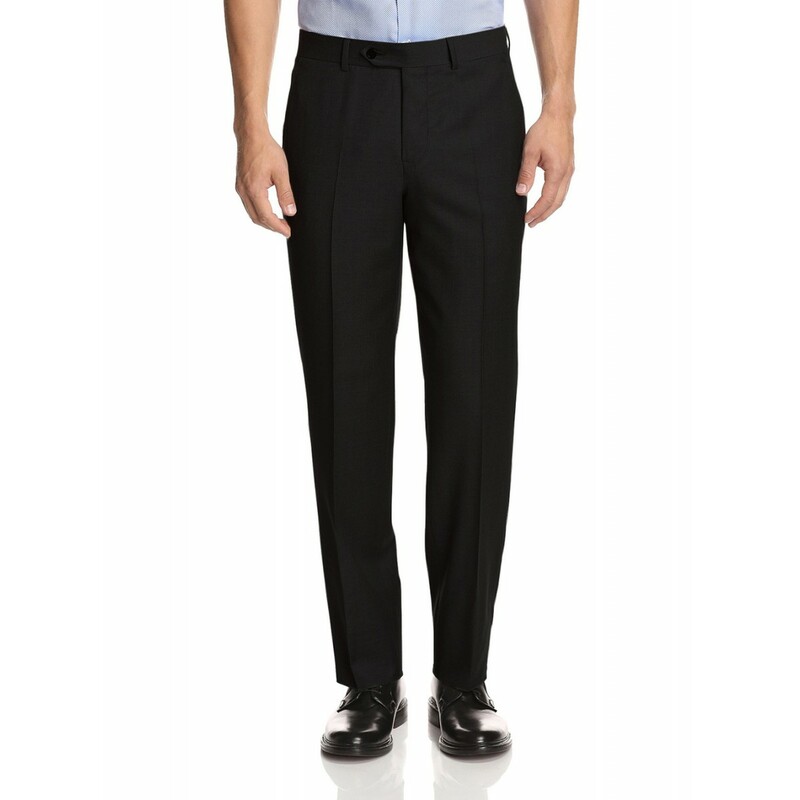 These dress slacks will add versatility to any business wardrobe. 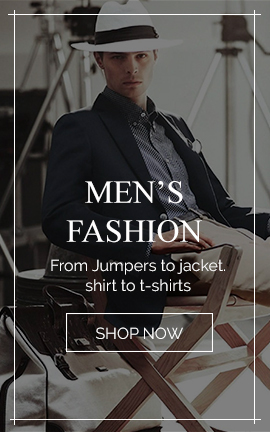 Pair with a matching sport coat to wear as a suit, or simply wear it with a dress shirt and tie for a classic-professional ensemble. 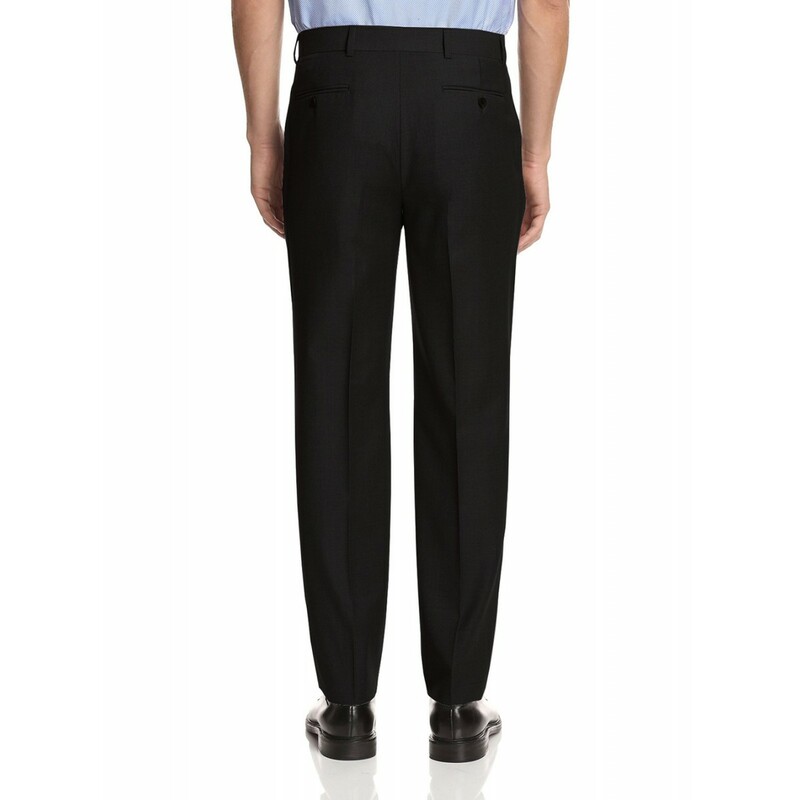 PANTS: Flat front dress pants lined to just below the knee. Pant leg length unhemmed. These pants come with a standard 6” drop in the waist (e.g. a US 40R jacket will come with 34” waist pants). The waist can be altered in or out up to 2 inches. The pants have a 3 button closure in addition to a front zipper. The dress pants are factory packed and all tags are in place. Fine tropical weight man made fabric T/R – 65% Poly 35% Viscose. Imported China. Dry clean only. 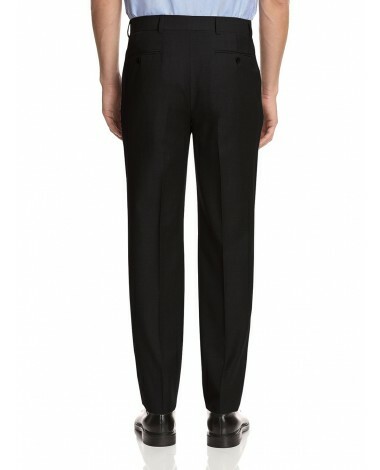 Please note: To purchase the matching suit separates sport coat to match these dress pants, please search for ASIN B00CS9G0LY.